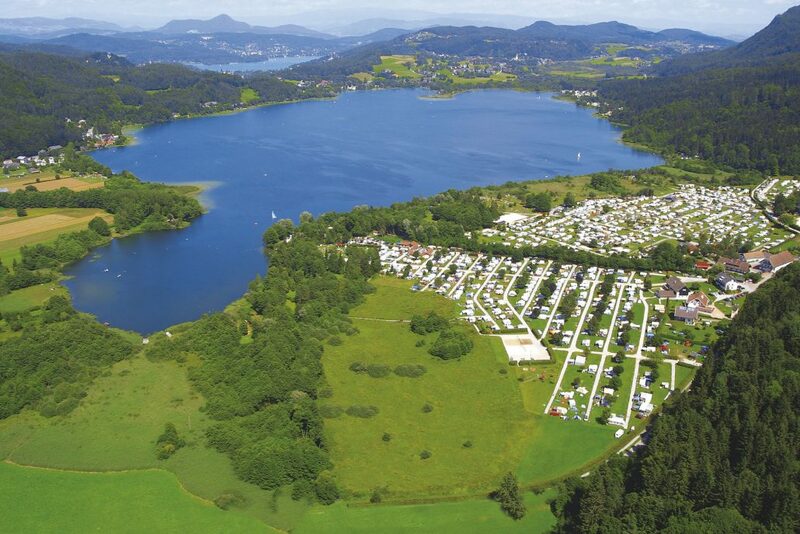 Make use of the direct flights from Hamburg, Köln and Bonn to Klagenfurt. You will find all necessary information on flight schedules, passenger service, gastronomy, parking facilities, rental cars etc. directly on the website of Klagenfurt Airport. 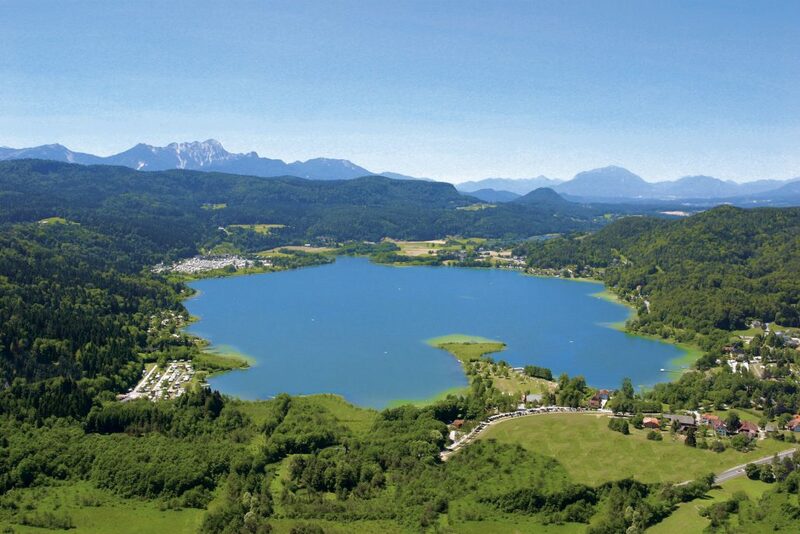 Go on a relaxing journey by train (terminal Villach) or by bus to your holiday resort. 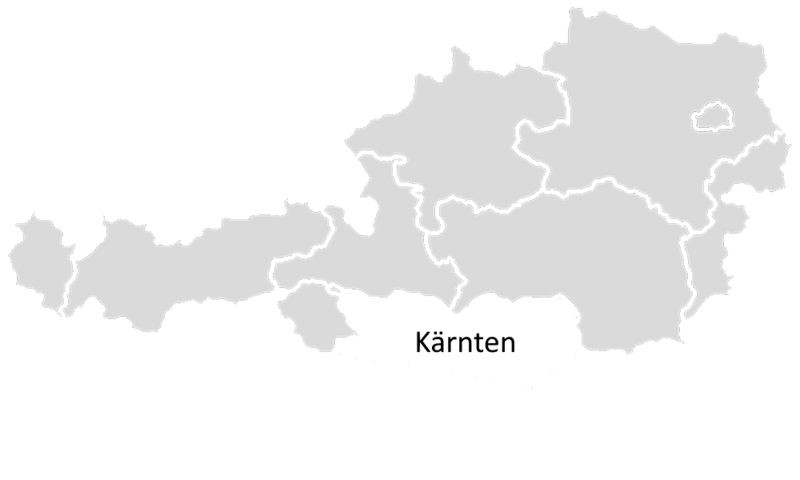 The Austrian federal railways offer intercity trains, which depart every two hours, as well as comfortable intercity buses, which depart daily (Klagenfurt – Villach – Udine – Venice). 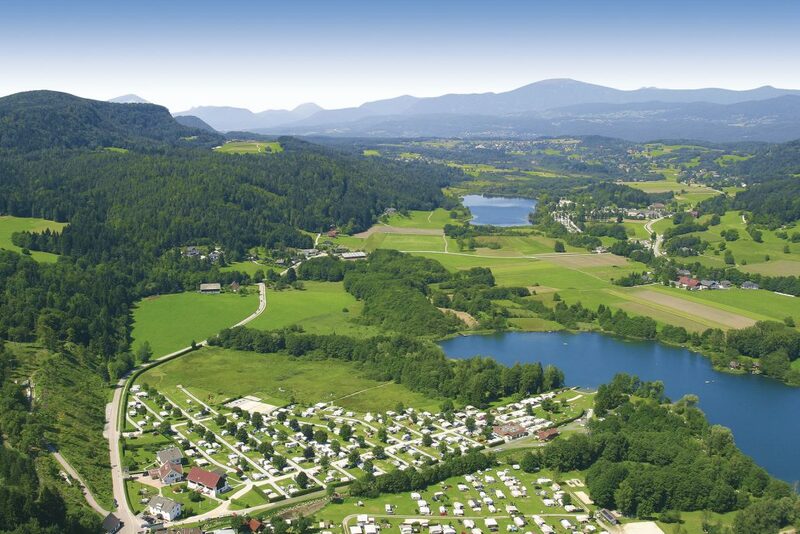 Travel comfortably by car train with your vehicle and luggage directly to Carinthia. You can easily go to your holiday resort over night and arrive well rested in Villach. Coming from Germany you can depart from Berlin, Düsseldorf, Frankfurt (Neu-Isenburg), Hamburg and Hildesheim in order to go to Villach. Choosing this option, it is possible to bring along your vehicle (motorcycle or car). You will then have the opportunity to rest in your booked sleeping compartment or to enjoy the culinary delicacies in the Bistro Restaurant. An onward journey to Slovenia or Croatia is possible as well.